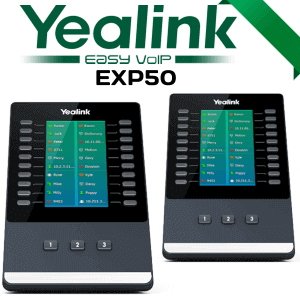 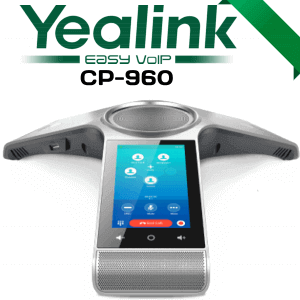 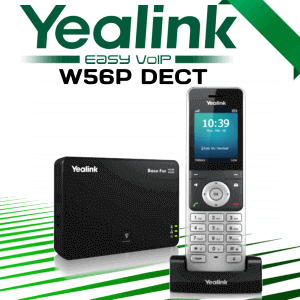 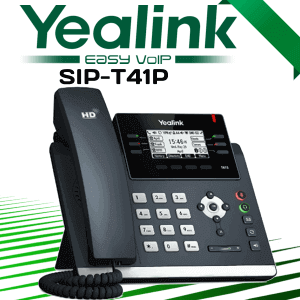 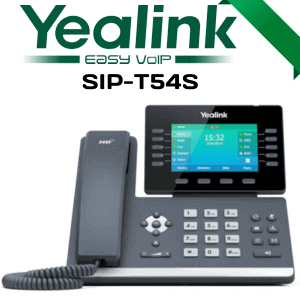 The Yealink CP960 Cameroon is the latest product from Yealink family with the power of Android 5.1 operating system. 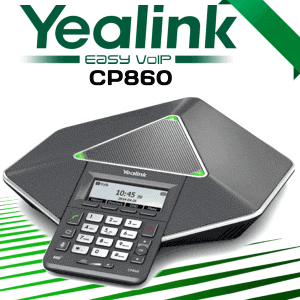 The CP960 comes with 6 meters, 360 Degree range, and crystal clear audio quality. 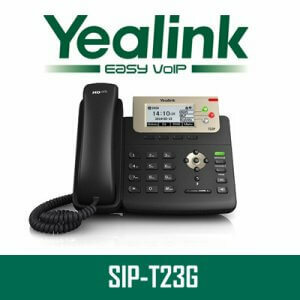 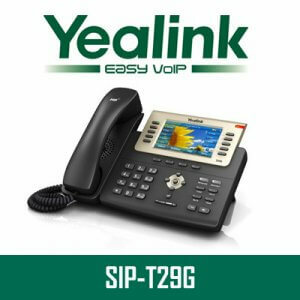 Yealink CP960 provides wireless and wired pairing with mobile devices and combines simplicity of use with the sophistication of features. 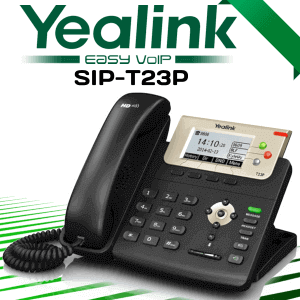 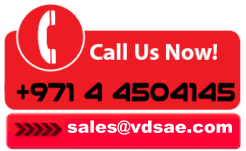 The well designed Yealink CP960 make sure conversation will sound natural and bright anywhere.